From the accumulation of years of experience and the latest in the scientific understanding of the human body, heart, and brain, the PTA Global team has developed one of the most holistic and practical corrective exercise systems designed to truly personalize your training business. This course has an online component and a workshop component, which may be done separately or combined. 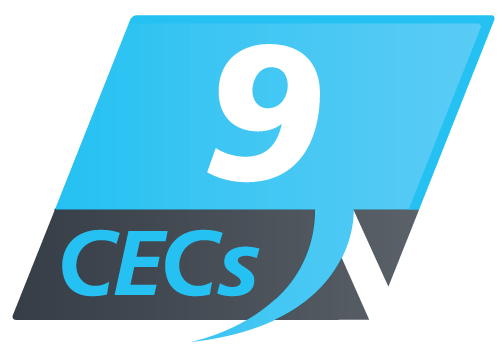 The online component holds 9 CECs with Fitness Australia.